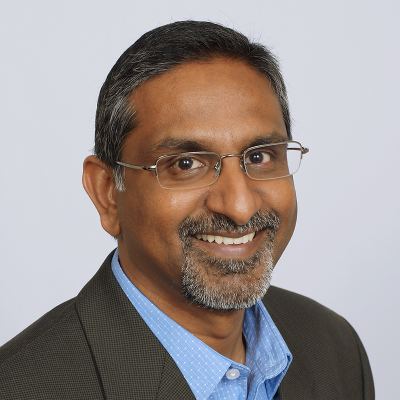 Sanjay Garapati has over 20 years of IT experience architecting and designing customized mission critical solutions and data warehouses for several large corporations, including Fortune 500 companies. Garapati has led multiple projects through the Systems Development Life Cycle performing at various levels through out the process. As Enterprise Data Warehouse Director, Sanjay manages TSG’s data warehouse, maintains the AIM Web Portal, and writes the code that computes the thousands of calculations present in AIM. Prior to joining TSG, Garapati worked as Solutions Architect for GMAC (now Ally Financial Inc) and played a key role in defining and implementing the technology roadmap for their Dealer Solutions and Products Group. Garapati has a Master of Science in Civil Engineering from University of Southern Illinois Edwardsville and a Masters of Business Administration from University of Nebraska Omaha. He enjoys playing tennis or watching his children play tennis, and has a passion for reading and travel.